Spirometry. This is the simplest and most commonly performed lung function test. Spirometry is used to check or to evaluate a lung disorder and to monitor a person's response to treatment. In this procedure the person takes a deep breath and exhales forcefully into the mouthpiece of a machine called a spirometer. The spirometer measures the total volume of air exhaled, which is the forced vital capacity (FVC), and the rate at which the air was exhaled, which is the forced expiratory volume in 1 second (FEVj). Thoracentesis. If you have fluid in the pleural space, your doctor will insert a needle to draw some out. You will be awake, sitting upright, and leaning forward slightly. Your skin will be cleansed and anesthetized. The location at which the needle is inserted depends on where the fluid is located. This is determined by listening with a stethoscope, or by a chest X ray, ultrasound, or computed tomography (CT) scan. Bronchoscopy. Your doctor may want to look directly into your lungs with a bronchoscope, a thin, flexible tube with a light and video camera at its tip. Your doctor also can use the bronchoscope to take samples of mucus and tissue from the lungs. Bronchoscopy can be used for both diagnosis and treatment, such as removing foreign bodies and clearing unwanted fluids. The procedure is performed while you are awake and lying on your back. You will be sedated and given adequate pain medication. The doctor also will give you medication to keep you from gagging or coughing during the procedure. Oxygen is delivered to your lungs via a tube that has been passed through one nostril; the bronchoscope will be threaded through your mouth or the other nostril. Your doctor will watch the video display as the bronchoscope moves through the airway into your lungs. These images also will be recorded on videotape, and the most helpful images will be printed out. Thoracotomy. When a bronchoscopy is insufficient to make a diagnosis or shows problems that require more thorough evaluation, your doctor may recommend an endoscopic examination of the pleural space. During the examination, the doctor may perform either of two minor surgical procedures—a mediastinoscopy or a thoracoscopy. If the problem is more extensive, you may need to have a major surgical procedure called a thoracotomy. You will have general anesthesia for a thoracotomy, in which the chest cavity is opened and the lungs and surrounding tissues are examined. Pieces of tissue will be removed for laboratory analysis, and the overall state of the respiratory system will be assessed. 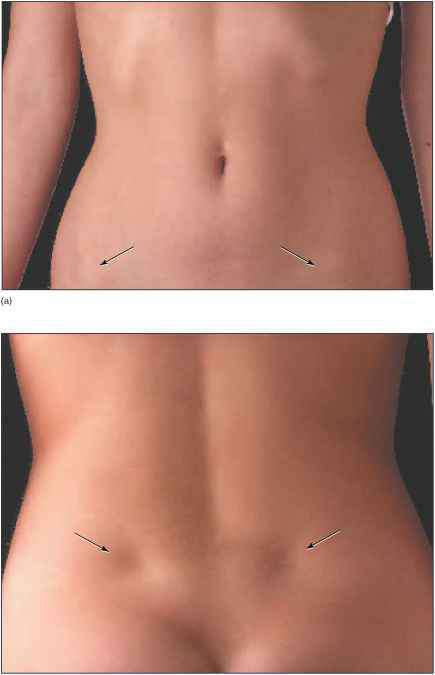 Often this can be achieved through a small incision between the ribs. Sometimes a larger surgical opening must be created.